After a short blogging break, I decided to try blogging using my native language, Filipino. 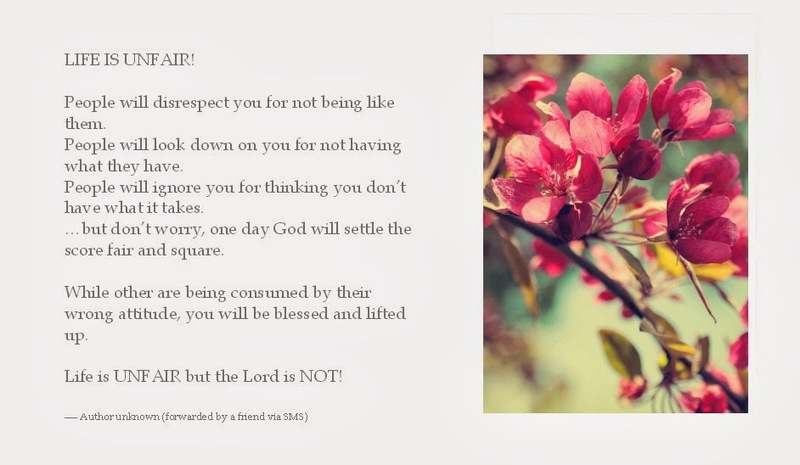 The blog is called Talaang-Buhay. Talaan is my first attempt to blog in Filipino/Tagalog. My objective is to share snippets of my colorful childhood in a rural community as well as the challenging life in an urban setting since teenage years until now. To my readers and followers, I am appealing to you... Please do visit my website. Thank you so much! 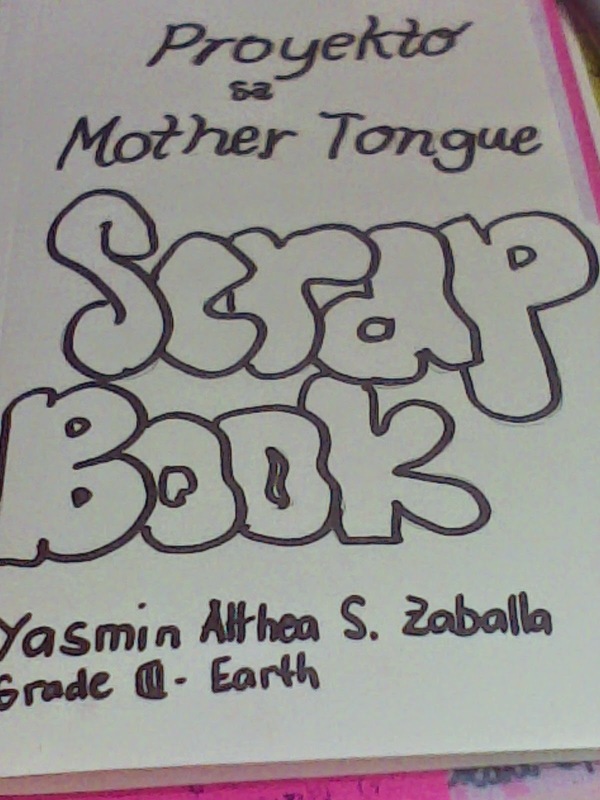 Thea's project in English is donation of old or new storybook. I went home early yesterday and bought a book from a local bookstore. I bought a Wizard of Oz book which is re-published by a Filipino publisher, priced only Php99.75. I like how the publisher created a easy-to-read versions of classic novels. 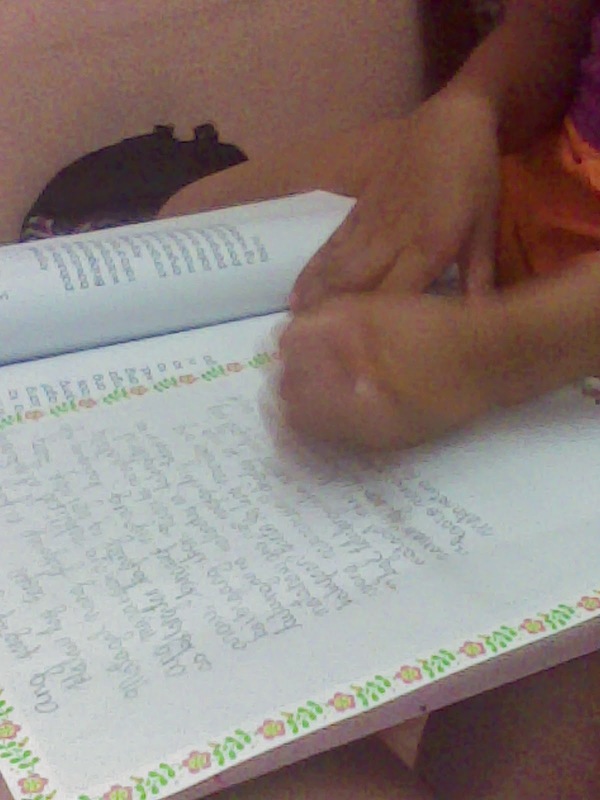 While browsing the book at home, we noticed a Glossary of terms and study guide at the second to the last page. Then, a list of over 50 (i think) tittles from the Illustrated Classics Collection on the last page. Thea and Yohan said that they want copies of some of the books in the list. So, we agreed to have a book hunting trip soon. I've seen the "Wizard of Oz" play and I liked it. Hope you'll enjoy the book version, too. We started our home improvement plan last year. So far, we have completed the renovation of second floor which include conversion of former bedroom into a living room, and repainting. We bought a new sala set. Unfortunately, after a number of jumping of the kids in the large couch, it is slowly wearing out, hence, it's no longer comfortable to sit on it. Purchase of new and sturdy sofa will be scheduled later, anyway it is not our priority now. Our project this year will be the replacement of the 9-year old refrigerator and installation of shelves for additional storage, a must-have in small apartments like ours. 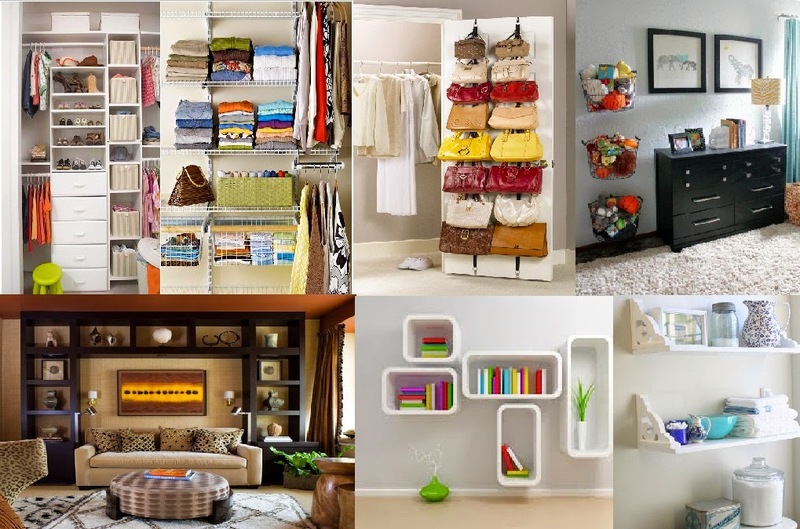 Take a look at my inspiration board for shelves and cabinet design. 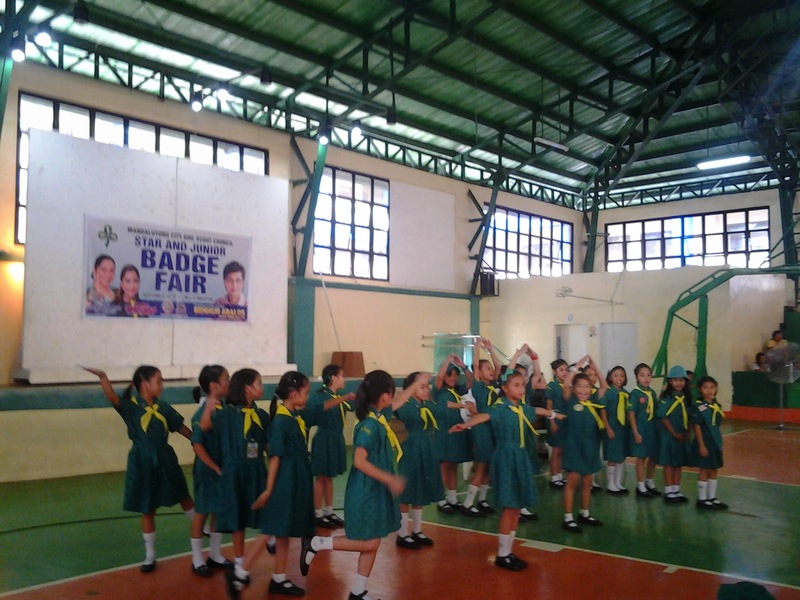 Girl Scouts of the Philippines-Mandaluyong Council Star and Junior Badge Fair was originally scheduled last September 20, 2014 but postponed due to inclement weather. 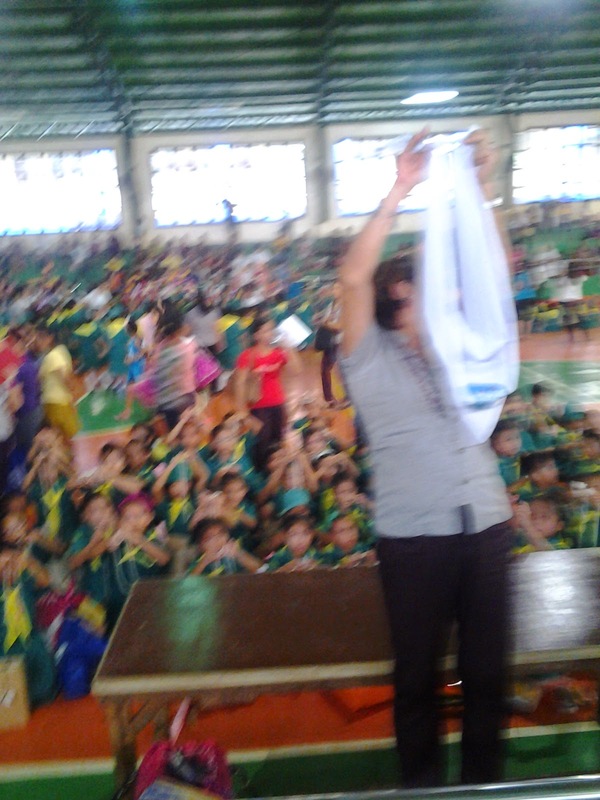 It was conducted yesterday at the Mandaluyong Elementary School Gymnasium. Thea participated in the said event. I took a half day off from work and accompanied her. Even though she already experienced this last year , she was very excited for another round of challenges and additional badges. She already have four badges for completing last year's challenges. 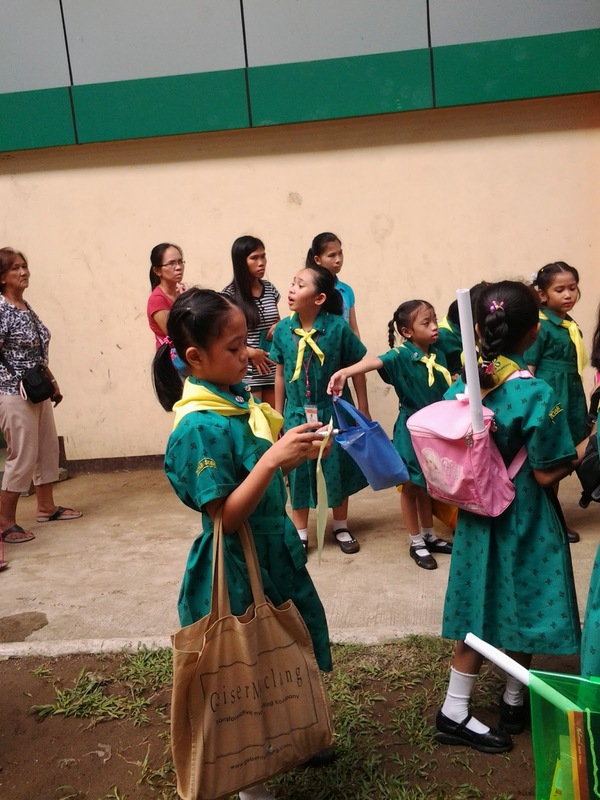 After the preliminary activities like invocation, Star Scouts Promise, and Troop Yell, each troop/school consist of more or less 20 Girl Scouts visited the stations one by one. There were seven stations representing the seven themed challenges which include Spirituality and Well-Being, Preparedness, Heritage and Citizenship, Family Life, Arts, Environment, and World Community. Each participant will receive badges corresponding the completed challenges. 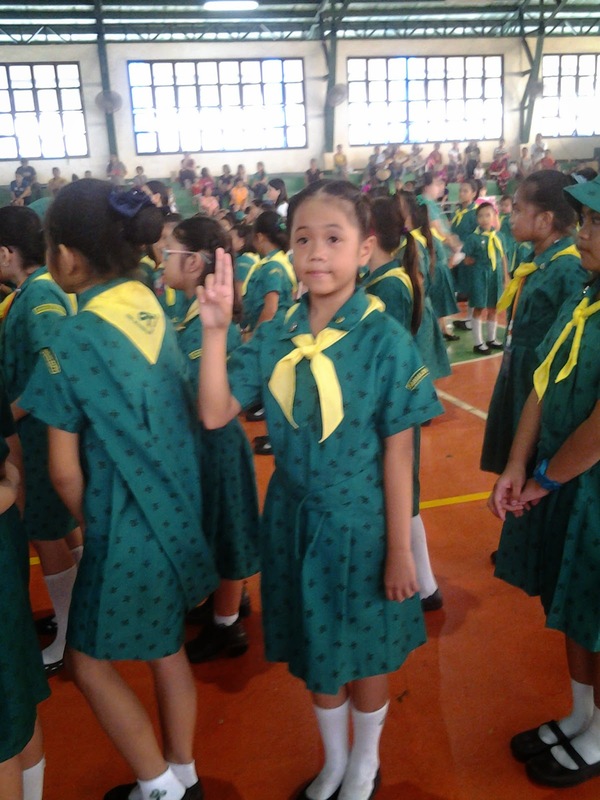 To know more about these challenges, read the Eight-Point Challenge at the official website of the Girl Scouts of the Philippines . Here are the snapshots of the event. 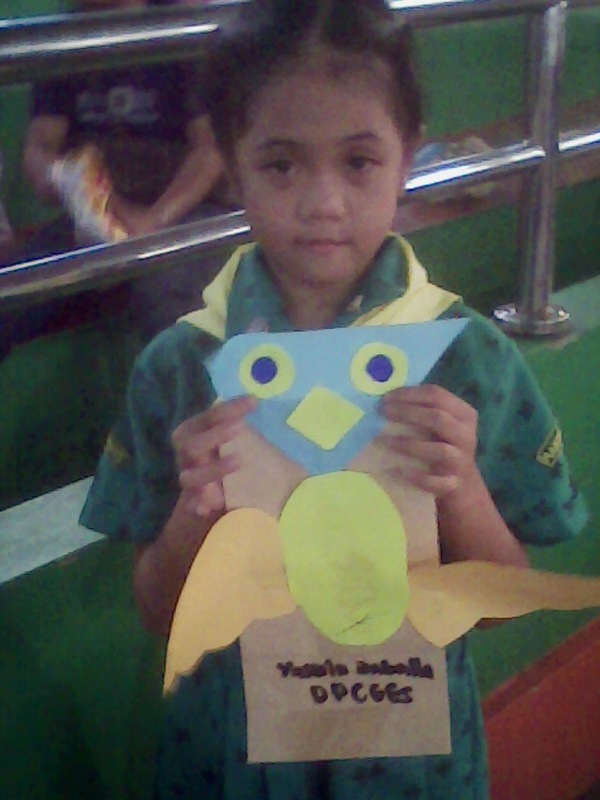 Thea's artwork: an owl made up of brown paper bag and color paper cut-outs. She made a smaller version of this at home last night and gave it to Yohan. It is really important to involve our children in activities like this. Aside from additional experiences, the badge fair as a whole, will help the children to be well-rounded and responsible citizens. Congratulations to Thea for another job well done! Kudos, also to the other participants and organizers of the event. Container gardening and indoor gardening is perfect for people who live in small apartment. 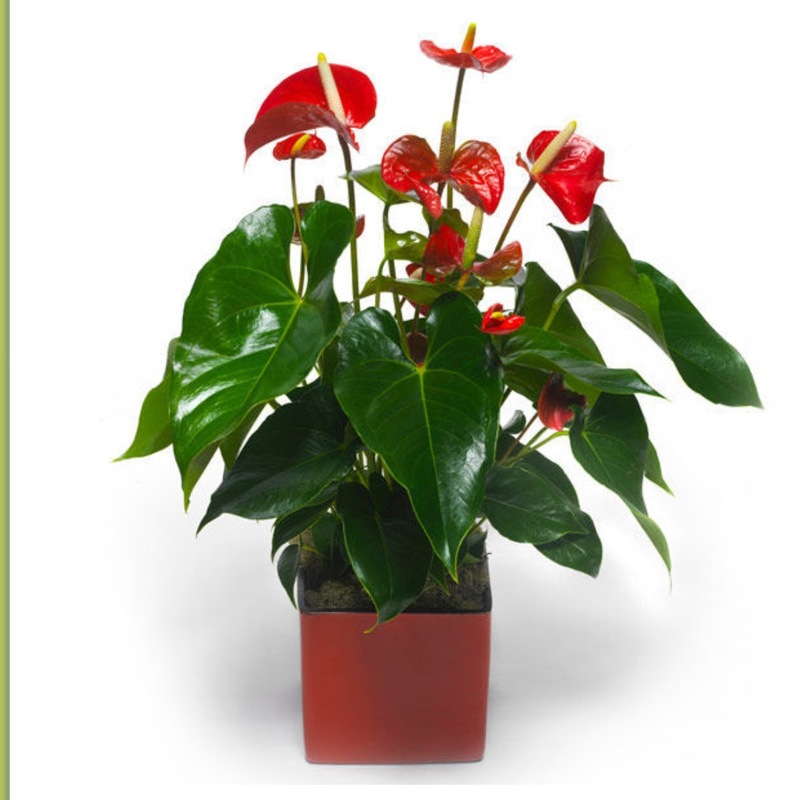 Houseplants is one of the easiest way to create a "greener" home. Now, check this out! 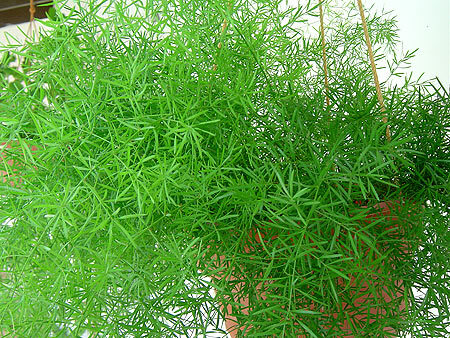 Actually, there are more than 10 plants that we can cultivate at home, inside the house, that is. I'll update the list soon. I will buy snake plant and philodendron on Friday. I'll post photos of my own plants soon. Writing is my hobby, writing is part of my job, too. I've been writing essays since my childhood days. I pursued an IT degree in college but I got higher grades in English and Business Communication than in Programming and other major subjects. After college graduation, I landed a job (which is my job until today) that requires extra efforts in research and technical writing. When blogging was introduced, I joined the bandwagon and created my very first blog site. Writing requires extra ounce of motivation and inspiration. However, there will be instances that our creative juices run dry. As a blogger, I have my own share of this. In fact I can not count how many times that I lost my interest in keeping this blog updated. Why? maybe because I'm busy, I'm upset, or affected by the negative news and write-ups involving bloggers. My friends recently told me to continue to write. They reminded me to never get tired of expressing myself. Just write, write, write. Never lose interest in the things I am passionate about. Thanks to my friends for waking me up, for inspiring me to write again. I am lucky to be surrounded by optimistic, like-minded people. So, here I am, trying to regain my mojo because writing is the only I can explain my own life to myself. Thea has a short attention span when it comes to studying and doing homework. She's an active child who loves to babble and sing. She's also showing interest in creating stories of her own and draw her favorite cartoon characters. However, studying and doing homework on a regular basis are yet to be established. 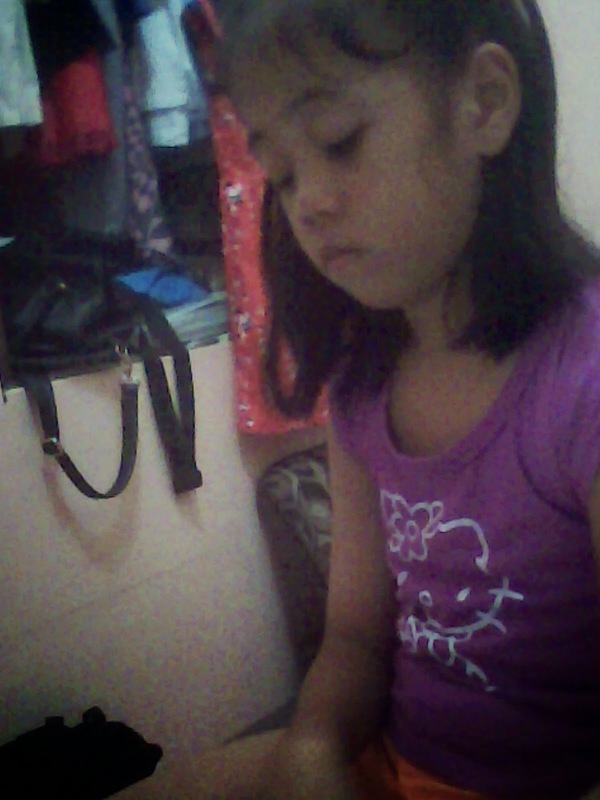 Sometimes, I feel guilty because of very limited time to guide her. I often go home later because I have to render overtime at work. Weekends are spent on different chores, but I see to it to help her in anyway I can. Lack of an established routine might be also one of the reasons. That's why I've been researching about the proper way of developing good study habits for children. Some say it is best to establish a routine, others say creating a child's own study area at home. Thus, good study habit is developed along with good organizational skills. 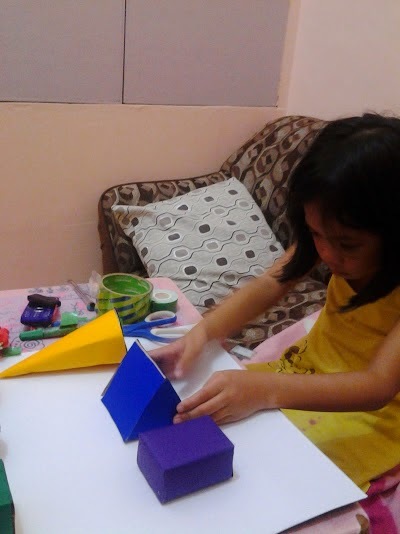 Thea doing her Geometry Project last year. Teacher's Note: Handwritten. We used washi tapes as page border. her cousin Joie did this for the cover page. So, that's it! I am thinking of buying a book shelf or a small cabinet for her books and school supplies. It would be a perfect gift for her MTAP Graduation this coming Saturday. Manila, Philippines, 23 July 2014 – The country’s biggest and most prestigious footrace will once again welcome children, students, aspiring runners and professional athletes to its running routes as the 38th National MILO Marathon takes its act to Manila for its fifth qualifying leg on July 27 at the SM Mall of Asia grounds, Pasay City. With more than 40,000 participants expected to run on Sunday, another historic record of the most number of runners in a single race is anticipated to be achieved. 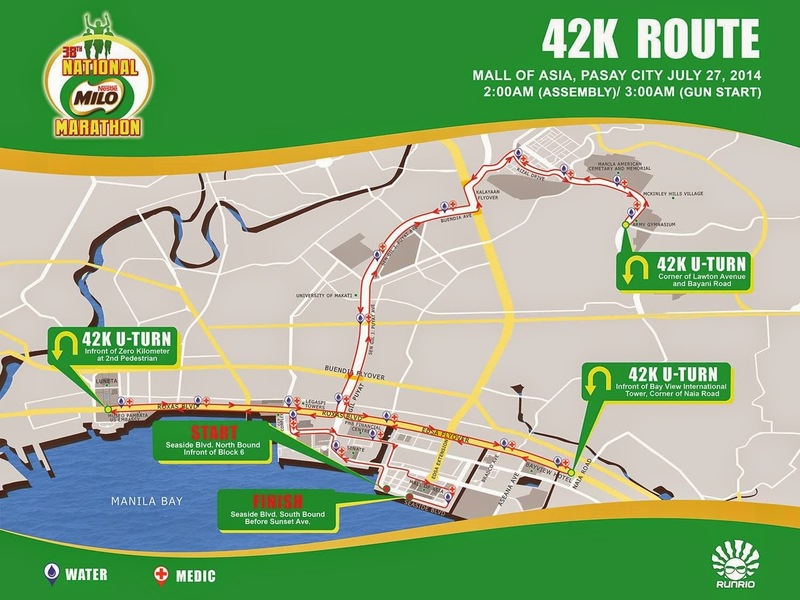 The gun start for participants of the 42K run is at 3:00AM, the 21K run at 4:30AM, 10K run at 5:00AM, 5K run at 5:35AM and the 3K run at 5:30AM. The starting line will be adjacent to the finish line at the Seaside Boulevard of SM MOA. The winners of the 42K division race will be awarded a cash prize of Php 50,000 and a trophy, while the victors of the 21K division will receive a cash prize of Php 10,000 and a trophy. Runners who finish within the specified age-bracket and cut-off time per division will also receive a coveted slot in the National Finals on December 7. Elite runners including former National MILO Marathon Queens Jho-an Banayag, Mary Grace Delos Santos and Aileen Tolentino, and Philippine National Games champion Rafael Poliquit, are raring to go head-to-head in the esteemed international race event for a chance to be crowned the National MILO Marathon King and Queen. In line with MILO’s steadfast commitment in enhancing the holistic development of Filipino athletes, the 38th NMM MILO King and Queen will be sent by MILO to Japan to showcase the Filipinos’ resilience, strength and excellence as they compete in the Tokyo Marathon in 2015. The Tokyo Marathon is one of the six grand prix races in the world, joining Berlin, Boston, Chicago, New York, and London in the illustrious list of major international marathons. Young racers will also join in the fun in the 3K and 5K divisions. Celebrity running enthusiasts are also expected to participate in the running events, including MILO R2 APEX Running School founder and The Biggest Loser Philippines coach Jim Saret, his wife and fellow coach Toni Saret, and 2014 The Biggest Loser Pinoy Edition: Doubles contestants Ralph David Du, Yves Christian Du, Patricia Castillo, Bryan Castillo, Francis Asis, Mark Andrew Mavrides, Jepoy Arcilla, Tristan Nueva, Carl Lazaro, Cayen Lazaro, Patricia Martinez and Ma. Victoria Joy Nebreja. The 38th National MILO Marathon is made possible by Timex, the Bayview Park Hotel Manila, ASICS, Lenovo, Manila Bulletin and Gatorade, along with endorsements from the Department of Education, Philippine Sports Commission and the Philippine Olympic Committee. This year's theme for the 40th Nutrition Month Celebration according to the National Nutrition Council (of the Philippines) is Kalamidad paghandaan, gutom at malnutrisyon agapan. The Department of Education (DepEd) encourages government agencies and schools to participate in celebrating this annual event. Thea's school scheduled a series of activities for the Nutrition Month. I think I haven't blog about her new school. We transferred her to the public school this school year. Husband and I chose Doña Pilar C. Gonzaga Elementary School because it is under the Special Science Elementary School Program of DepEd. They had an Interpretative Dance Competition yesterday. 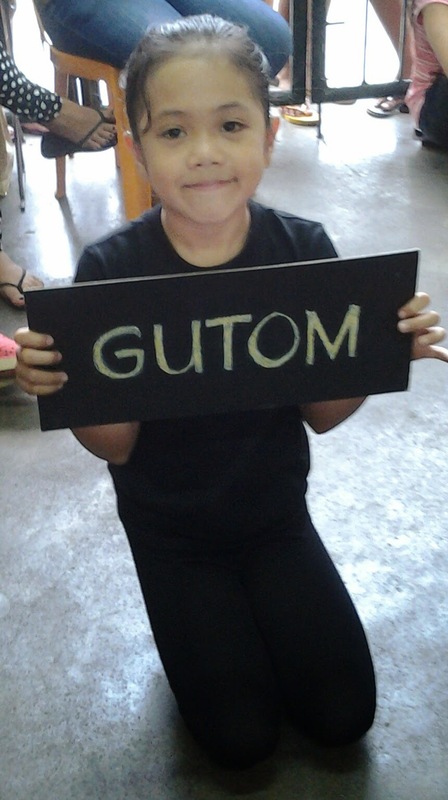 Thea was one of the participants for Grade 3 team. I took a half day off from work and watched the program. 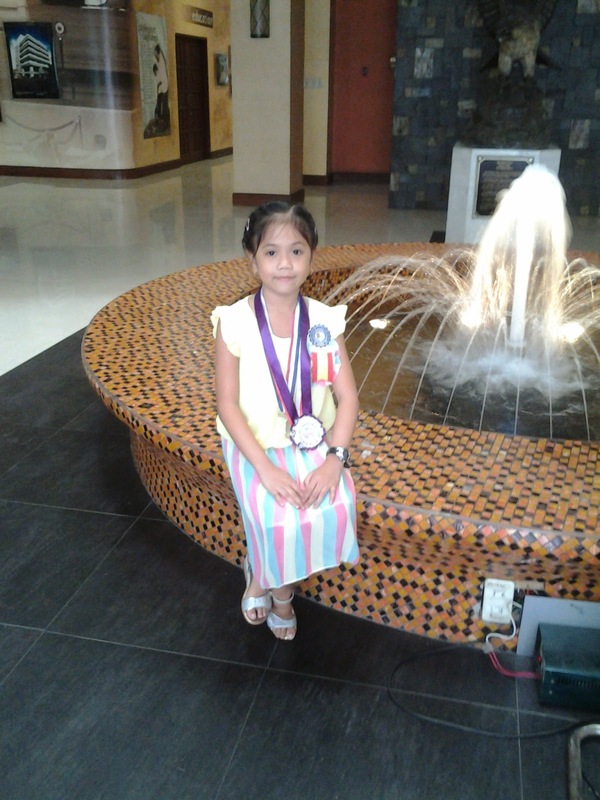 Grade 3 emerged as the Champion for Primary Level Category (Kinder-Grade 3). Thea jumped in happiness and I smiled and raised a "thumbs up" sign to her after the announcement of winners. The Chairman of the Board of Judges announced that they will have a repeat performance on Monday, June 28 during the Flag Raising Ceremony. Here are some photos captured by my wonky tablet device. Forgive me for the lack of blog updates... I promise to be back as soon as things are back to normal (again). If you have read my previous posts about gardening, you have learned that I already planted some herbs in my mini garden. Sad to say, my pepper mint, parsely and rosemary withered. I was busy during the past two weeks and forgot to water them regularly :( only the spearmint remained but I'm not satisfied by its current "look". So, I conducted a little research and consulted Mr. G.
Newbie herb gardeners can go wrong in seed to seedling transition, so begin planting herbs from seedlings which can be bought in nurseries and plant growers. I'm lucky enough to have an easy access to plant nursery so I can replace the withered plants easily. Starting with wrong varieties. I'm one of those gardeners who failed with starter plants. The author of the article suggested starting with basil, which is considered as the perfect trainer herb. The reasons: basil grows quickly and though basil leaves wilt visibly when not watered enough, it recovers well if watered regularly again. Not cutting early and often. Taking the leaves from the wrong place. 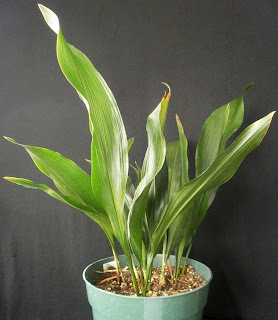 It is recommended to leave the large old leaves at the bottom of the plant when pruning. Using tired soil with no nutrients. Sticking too long in one or two herbs for a long time. Once you have mastered growing basil, the author suggested to try rosemary, oregano, mint, and thyme. Now I'm reminded again to buy a basil seedling to try these tips and see what will happen to my herb gardening experience. Read the labels (or conduct a simple research). I know there are mints have several varieties, oregano, and parsley, too. There are herbs that grow enormously, so beware (of mints, oregano and rosemary, for instance) for they can take over your whole garden or even your neightbor's garden especially when planted in the ground. Plant them in pots instead. 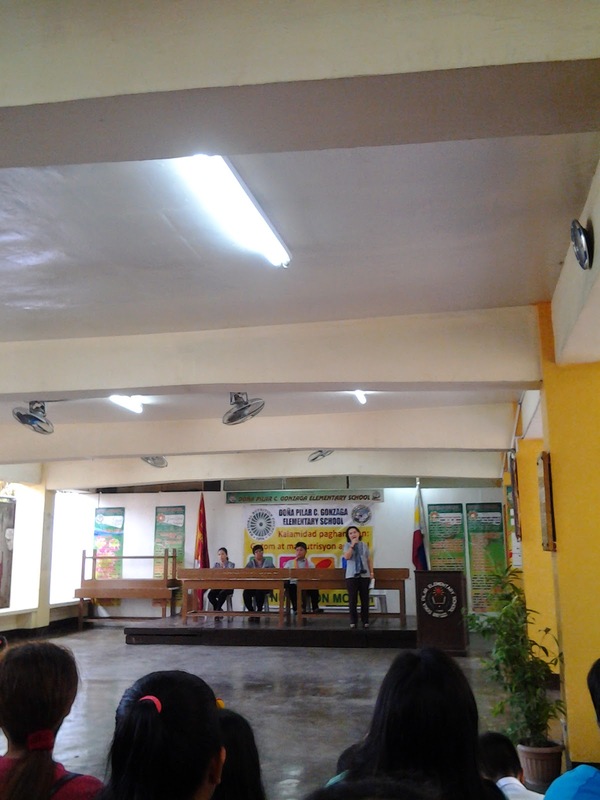 March and April are the months for recognition and graduation rites in the Philippine academic calendar. 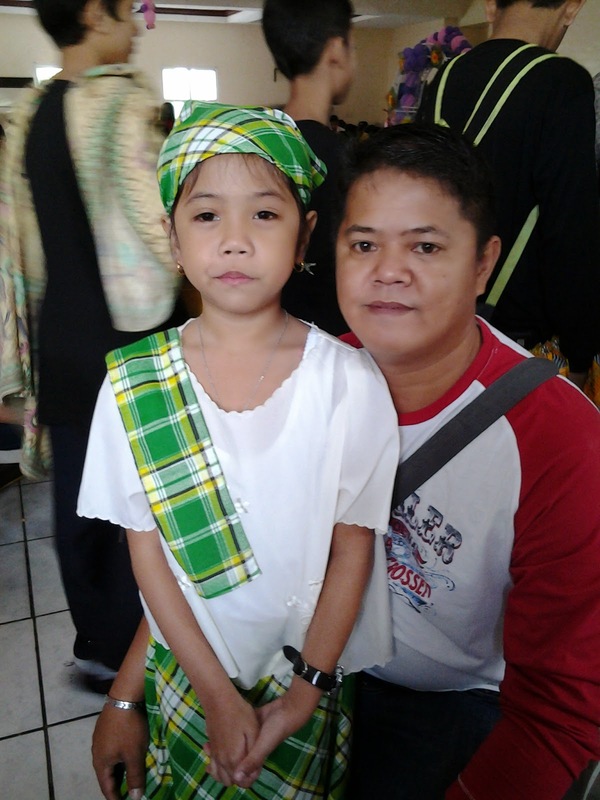 My daughter's school, Maranatha Academy - Mandaluyong City conducted their Thanksgiving and Recognition Day yesterday, March 26. Thea consistently belonged to the honor rolls from first to fourth quarter of this school year. 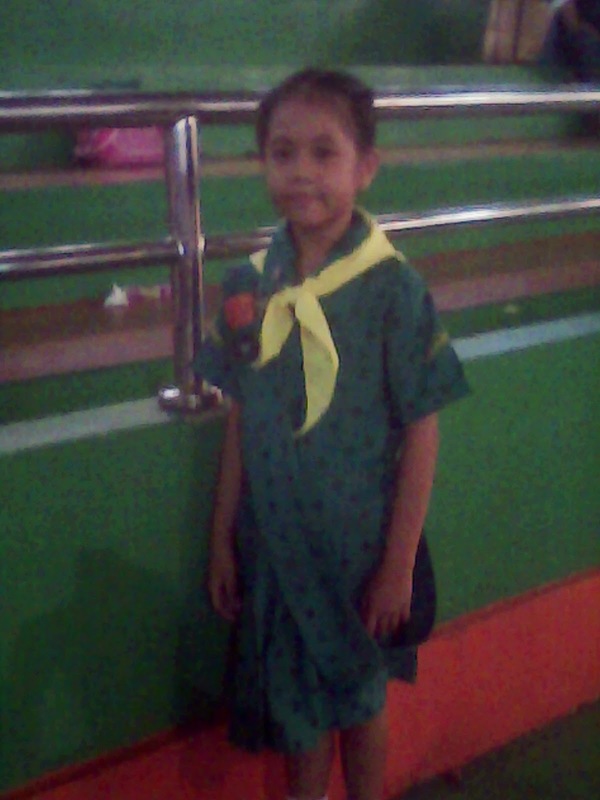 Yesterday, she got three awards - Most Friendly, Best in Filipino, and Third Honor. My husband and I attended the ceremony. We are so thrilled to witness our daughter's fruit of hard work. 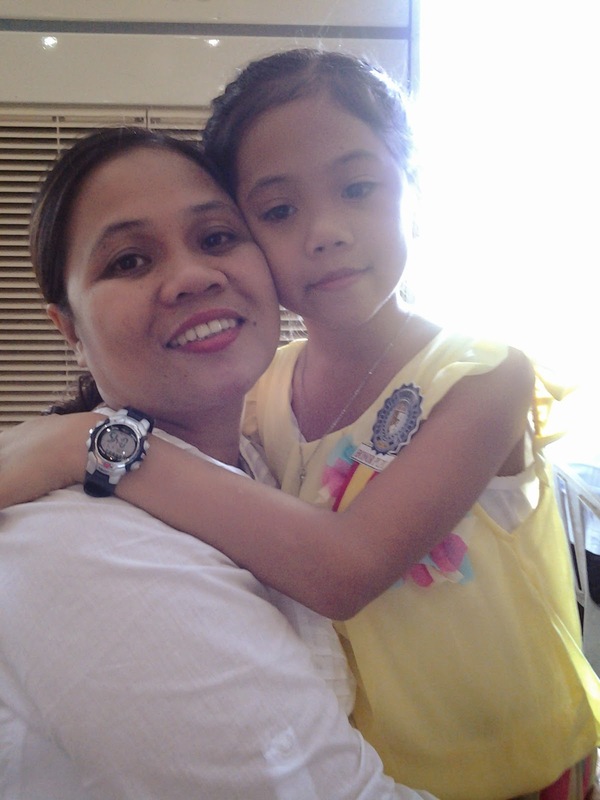 Though we had lots of ups and downs when it comes to building a good study habit given that she is a playful kid who kinda hate memorization and would trade study time with memorizing a song or by just being glued in front of TV watching her favorite cartoons. Doing her homework and reviewing for exams are a bit challenging for us. Despite all of these, we managed to keep up with school requirements and get good grades on periodical exams. She participated in extra-curricular activities, too. Their school implements a 70-30 points system in determining student's performance. It means that 70% of grade comes from periodical exams and quizzes and 30% comes from extra-curricular activities participation. 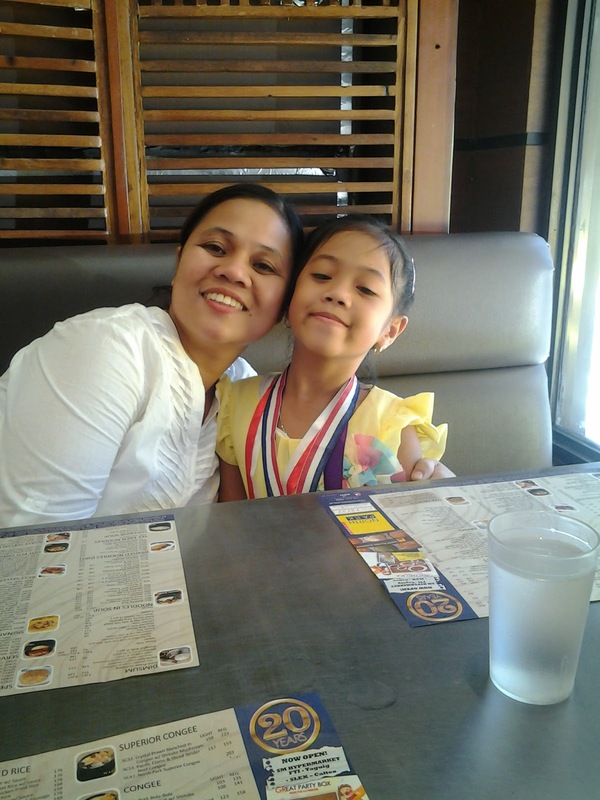 I am very happy because the husband was able to witness our daughter's achievements. He's out of the country most of the time and physically absent during recognition days or other school activities. During the ceremony, I remembered my elementary and high school days, being a consistent honor student from Grade 3 to Second Year high school. Once it was my parents who were excited and proud of my awards, now it's me and my husband celebrating our daughter's achievements. Once it was my mom who adorned the medals to me, now it was me who went up the stage with Thea and did the same. I felt like I'm the happiest mommy on earth. 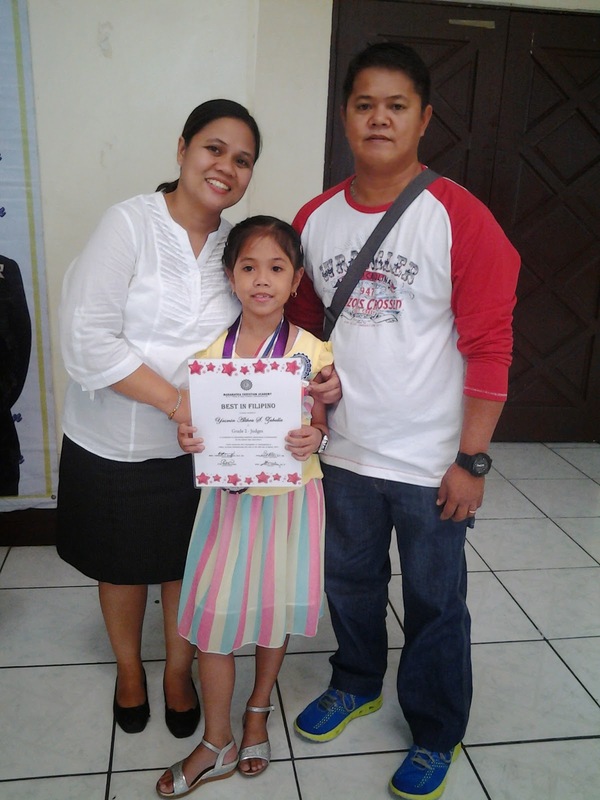 Congratulations again to Ate Thea, Keep up the good work, anak! No matter how challenging life is, every one deserve to be happy. 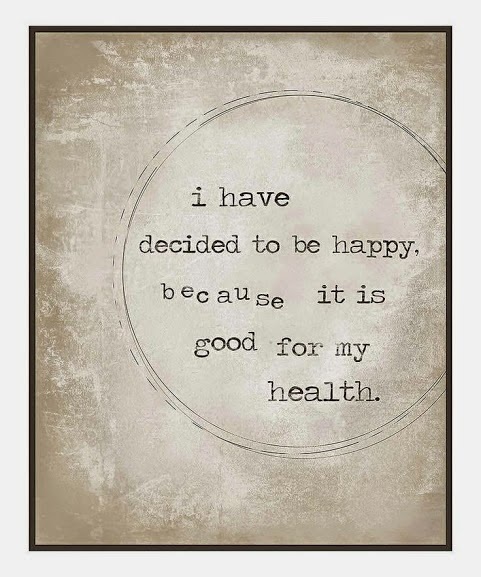 As we celebrate the International Day of Happiness, please allow me to share these 20 ways to be happy as featured by Fitsugar.com. Watch out for the 2014 Babypalooza Bazaar, one of the biggest gathering of vendors featuring pre-loved items for babies and parents! 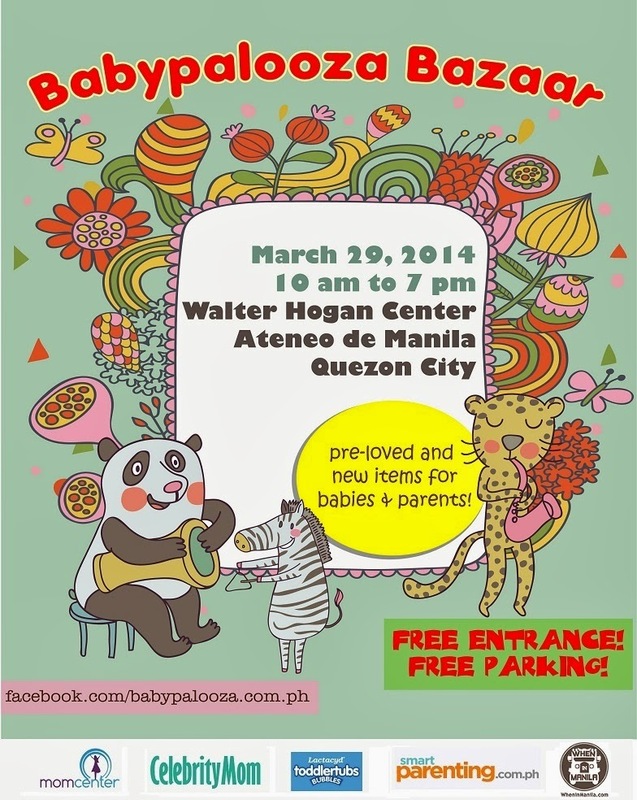 The 5th Babypalooza Bazaar is a baby and maternity fair in the Philippines. This year's fair will be on March 29, 2014, 10am to 7pm at the Walter Hogan Center, Ateneo de Manila University, Quezon City. The Babypalooza Bazaar promises to provide a safe and comfortable venue for start-up entrepreneurs to offer and promote their business to parents and friends. Aside from brand new products from babies and toddlers, the event also welcome sellers of gently used items and gear. Visitors will enjoy shopping in an air-conditioned venue, avail free entrance, and parking, too. My offline life has been on a roller coaster during the month of February. An overwhelming number of meetings, training and seminars. The demise of my father-in-law shocked us and my husband went home immediately. The situations prevented me from updating this blog. 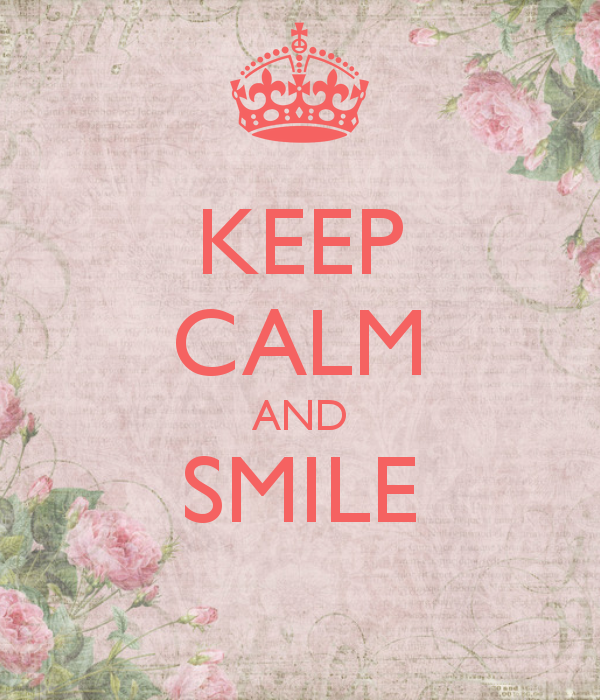 Now, I am back, hoping to regain my blogging mojo. I am also preparing for a big decision (will tell you about it soon). 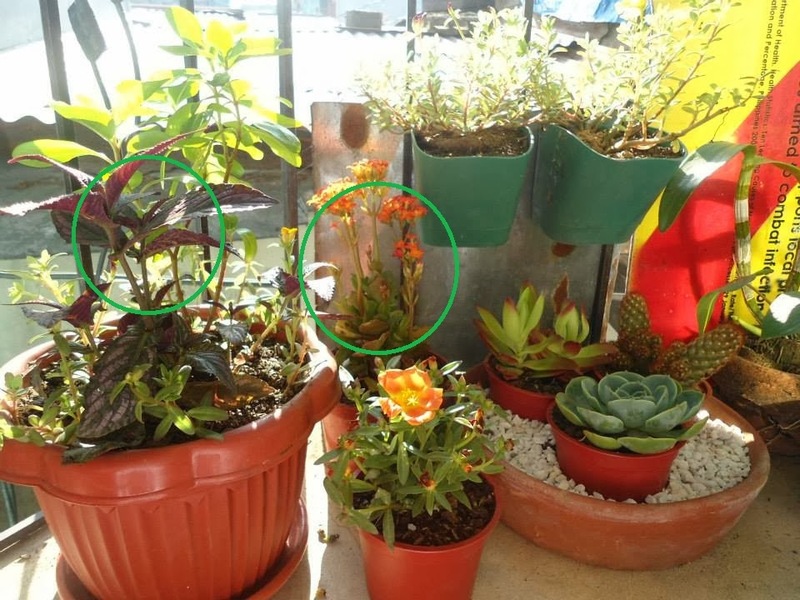 Some of my plants died including the curly-leaf parsely and the two plants in the succulent area, as shown in the photo below. I wasn't able to take care of them during the past 2 weeks. I already planted replacements of the succulents yesterday. That's my short update for now... Good Day!!! Do you agree that gardening is good for your health? Definitely yes! Studies show that spending few minutes to an hour digging in your garden, no matter how big or small your planting space is, releases your stress and improve your mood. I grew up in a house beside a river and surrounded by coconut trees, fruit-bearing trees, and even ornamental plants. I also believe that I inherited my parent's "green thumb". Though gardening is quite challenging in a highly urbanized, polluted area, I decided to utilize every small area in our apartment. Starting off with five plants, here is my recent addition to my mini garden. 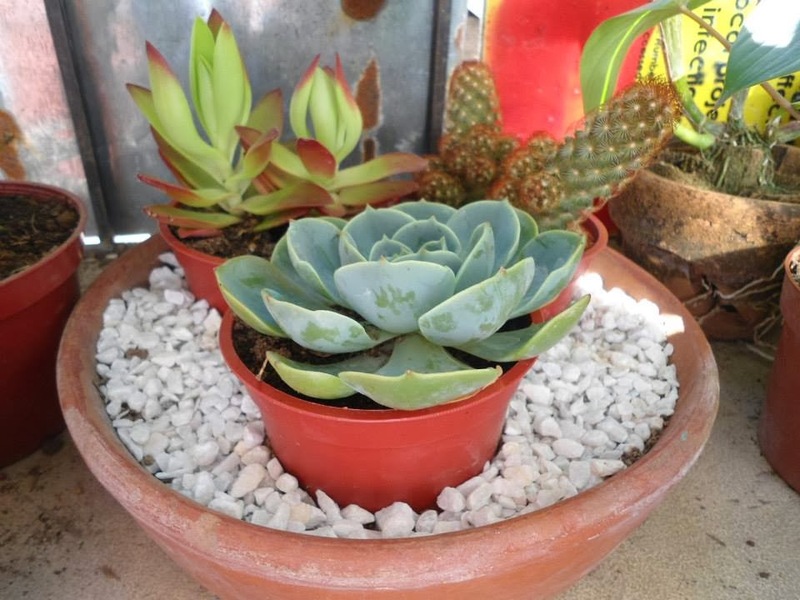 I call it "Thea's Succulent Corner", named after my daughter Thea. 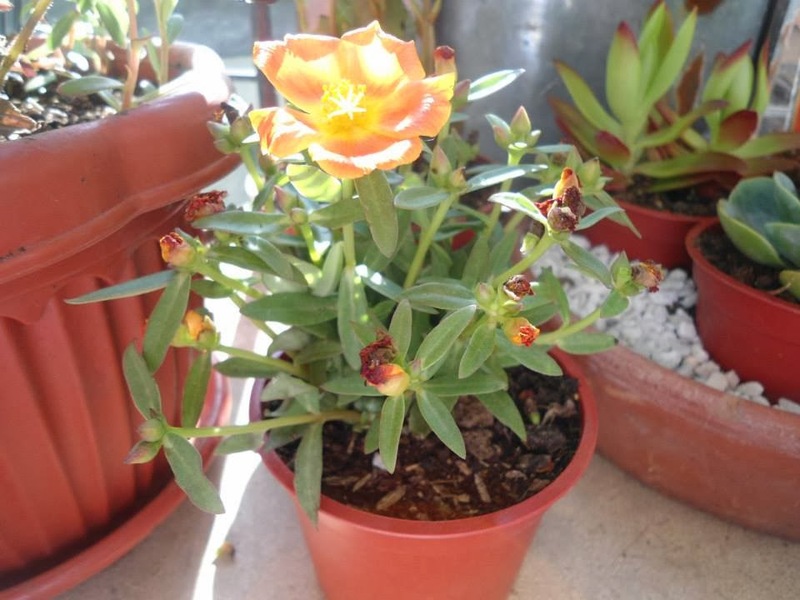 rose cactus and two other cacti in my DIY dish garden. In an amazing and one of a kind partnership, EarthHour.org and the stars of the upcoming film The Amazing Spider-Man 2 will join forces to save the Planet. Spider-man will be the first Superhero Ambassador for Earth Hour, an annual worldwide movement spearheaded by the WWF or World Wide Fund for Nature. The aim of this is to inspire individuals to use their Super Hero Power for the planet. Andy Ridley, CEO and Co-Founder of Earth Hour, and Jeff Blake, Chairman, Worldwide Marketing and Distribution, Sony Pictures Entertainment, made the announcement in conjunction with the launch of Earth Hour Blue – a radical new digital crowdfunding and crowdsourcing platform for the planet, launched to engage people around the world and participants in the famous lights out event, which this year will be held on Saturday March 29, at 8:30pm. In the crowdfunding part of the new platform, participants will have the opportunity to help deliver energy efficient stoves to families in Madagascar, help communities in our beloved Philippines build fiberglass boats to withstand climate impacts like Typhoon Haiyan, as well as raise funds to expand and conserve the iconic Table Mountain National Park in South Africa, among others. You see, Earth Hour is not only about switching off your lights and appliance, it's about making a big difference, it's about creating an impact in the lives of all individuals. Let's support Earth Hour 2014 ! Let's help build bancas for the Philippines! Getting a passport is one of the things I haven't done despite the numerous attempts to do so. However, being picked as one of the nominees for a 2-week training abroad prompted me to apply for a passport. Prior to filling out the application form to the said training, my colleague and I applied online using the DFA Passport Appointment Service. Two days ago, we are are advised that the deadline of submitting the training application form to is today, February 19. Given the situation, we really have to secure a passport immediately, at least before the organizer call us for an interview. So, we opted to go to DFA this morning to avail of the Courtesy Lane Facility for government employees instead of waiting for our scheduled appointment . We left the office at 9am and arrived at the DFA Aseana in Macapagal Boulevard, Paranaque City at 10:30 am. Since we already accomplished the form before leaving the office, Step 1 (receiving and validation of application) and Step 2 (payment) was a breeze. A bit of waiting game happened during the 3rd Step, encoding and taking of photo. Our passports will be released on February 28. By the way, the documents I submitted was GSIS ID, Employee's ID, Birth Certificate, and Marriage Certificate. Who are Eligible to Avail the DFA Courtesy Lane Service? * Passport Fee is Php1,200; Processing time is 7 days . Senior citizens have an optional processing fee of Php950 for 15 working days. I am excited for my first ever passport. For the meantime, we have to cancel our online appointment to avoid double application and other problems. How about you, do you have a passport already? If yes, don't be shy to share your experience at the comment section below. Hours of waiting to reach the start and as well a the finish line paid off. We went to the CCP Complex at 4:30 am today to participate in one of the biggest event in Iglesia Ni Cristo history - the WorldWideWalk for those affected by Typhoon Yolanda. Upon waking up from a short nap, I was greeted with a good news on INCTV. When I opened the TV, Ms. Kirstie Bennett, official adjudicator of Guinness Book of World Records is about to announce the official results of the charity walk. I literary jumped and shouted for joy as she announce that the total number of participants reached 175,000, thus breaking the previous 77,500 record set by Singapore in May 2000. Iglesia Ni Cristo WorldWideWalk conducted in Quirino Grandstand is now the Officially Amazing Largest Charity Walk in Single Venue. We are waiting for the announcement of another record tomorrow, as the WorldWideWalk commences in Hawaii - the record for the Largest Worldwide Charity Walk in 24-hours Multiple Venues. 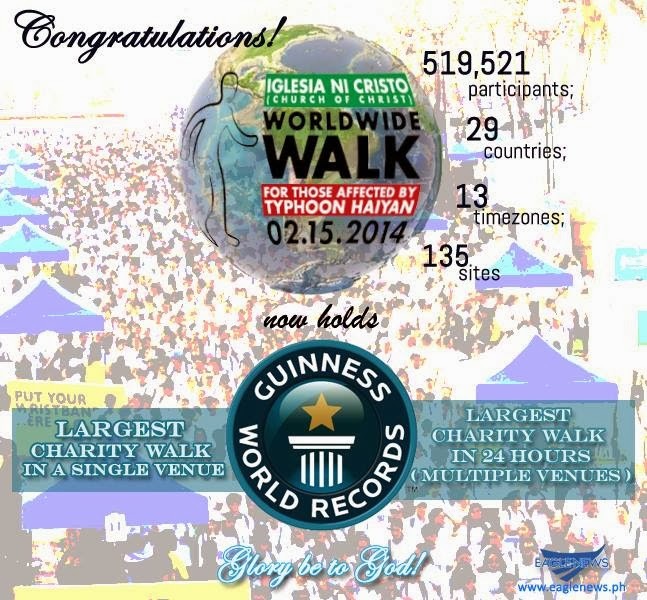 Iglesia Ni Cristo now holds the title for the Largest Worldwide Charity Walk in 24 hours, Multiple Venues. The #INCWorldWideWalk happened in 29 countries, 13 timezones, and 135 sites in 24 hours recorded a total of 519,521 participants. The previous record was set by Canada with 231,635 participants who walked at least 1 kilometer in more than a thousand locations around Canada on October 2, 2007. Proceeds of this worldwide charity walk will be donated to the victims of Typhoon Yolanda to help them rebuild their homes and continue living a decent and peaceful life after the most devastating typhoon ever recorded in the Philippine history. Likewise, the INC Worldwide Walk is another activity related to the Church's centennial celebration on July 27 this year. 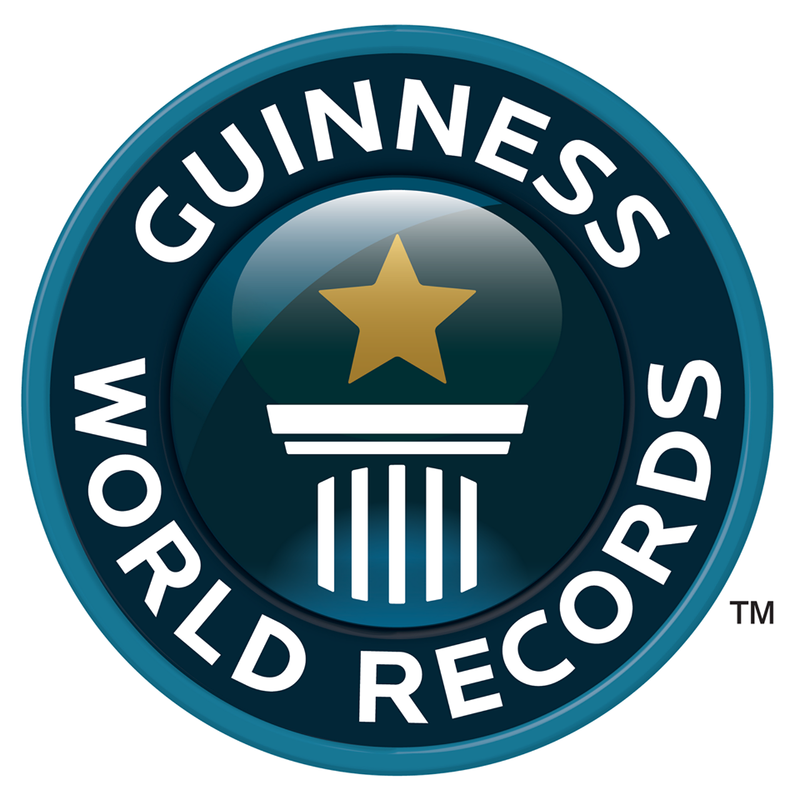 To date, Iglesia Ni Cristo holds a total of five Guinness records. The first three was set during the Lingap sa Mamamayan (Aid to Humanity) conducted in Tondo, Manila last July 7, 2012. It includes the largest dental health check, the most blood pressure readings taken in 8 hours, and the most blood glucose level tests in 8 hours. Congratulations Iglesia Ni Cristo! Congratulations Philippines! The City Government of Manila announced that heavy traffic is expected on Saturday, February 15, 2014 in relation of the Iglesia Cristo's World Wide Walk for Typhoon Yolanda Victims. The event will start at 4:00 am. up to 6:00 pm. Vehicles coming from España bound for Quiapo should turn right to A.H. Lacson, left to Dapitan, left Andalucia right to Fugoso, left to Rizal avenue, or left to AH Lacson straight to Nagtahan to point of destination. Vehicles going to Quiapo area via Andalucia sould turn right to Fugoso, left to Rizal avenue to point of destination. Vehicles coming from Binondo area intending to use southbound lane of Jones bridge shall turn left under the Jones bridge going to Escolta passing through Plaza Sta. Cruz turn right, then turn left going to Palanca St., right to Ayala bridge, turn left or right to Taft avenue to point of destination. Vehicles coming from Plaza Sta. Cruz intending to utilize the southbound lane of McArthur bridge should turn left going to Palanca St., right to Ayala bridge to point of destination. Vehicles coming from northern part of Manila intending to use the stretch of Delpan bridge, Roxas boulevard southbound lane should turn left to Capulong, or, either Herbosa or Moriones to point of destination. Vehicles coming from southern part of Manila intending to utilize the stretch of Roxas boulevard northbound lane should turn right to Buendia, left to Taft avenue to point of destination. Vehicles coming from Ayala boulevard utilizing P. Burgos going to Roxas boulevard southbound should turn left to Taft avenue, right to TM Kalaw, left to MH del Pilar, left to Quirino, right to Mabini to FB Harrison or, use Taft avenue to point of destination. Vehicles coming from Taft avenue or Quirino intending to use the stretch of Roxas boulevard southbound shall turn left to Adriatico, right to P. Ocampo, left to FB Harrison to point of destination. One lane going in and one lane going out would be used along the stretch of Indepence road and South Drive coming from Roxas boulevard service road for those who would go in and out of Manila Hotel and H2O Hotel.